In order to provide healthy and lasting customer relationships, modern sales professionals need to change the way they sell and adapt to faster, smarter buyers. Businesses looking to create memorable customer experiences need to use technology to power smart, one-to-one real-time interactions with every customer. 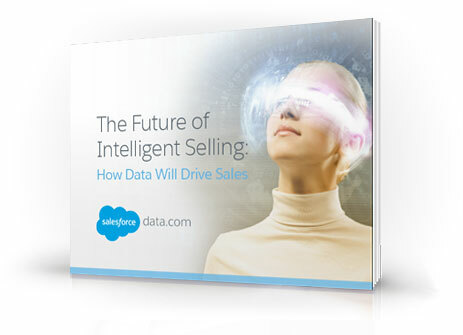 This is intelligent selling. Download the free e-book today to better arm your sales team and turn intelligent selling into your competitive advantage.